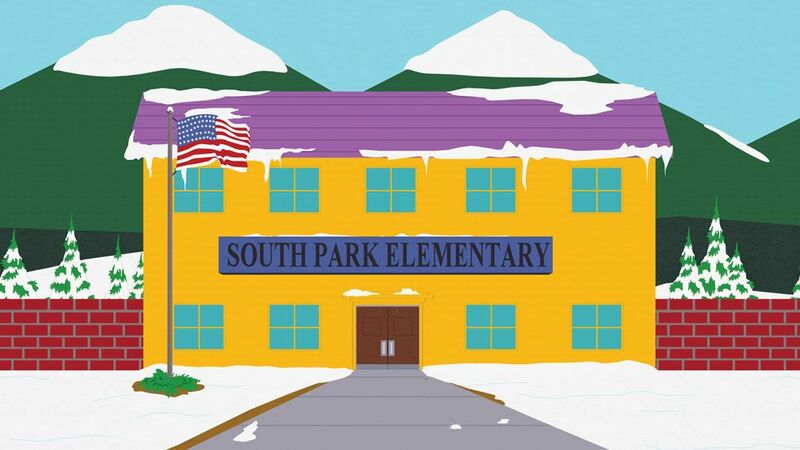 Cartman becomes the new morning announcement kid at South Park Elementary. He uses his new job as a forum to talk about whatever he wants. 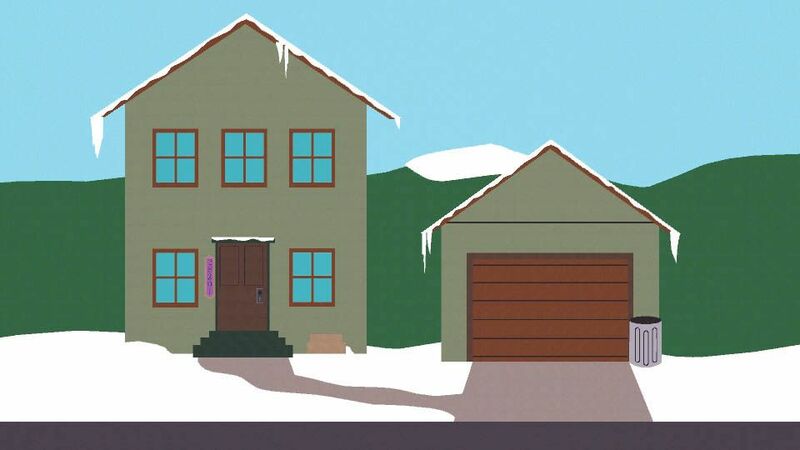 Taking aim at school president Wendy Testaburger, Cartman uses faulty logic and unfounded questioning to incite the students against her.